My name is Srinivas Azad and I am the Captain of Aero BMSCE. We are raising funds for developing a rocket, that carries 4kg payload to a height of 30000ft in order to participate in Spaceport America Cup 2018. Developing Rockets is expensive and challenging . We require Rs. 10,00,000 in order to design, build and test a hybrid rocket that perform as required. We plan to start developing this rocket from August 2017, and have until June 2018 when the competition will be held at Spaceport America in New Mexico, USA. Design and conceptualization phase starts in August 2017. First Rocket Engine testing is planned in the first week of September 2017. By October 2017, we apre planning to complete a 1/2 scale system to carry out tests and verify our design. Then a full scale rocket will be constructed and static tests will be carried out, along with two full scale launches in January and April 2018. Final Rocket Construction and shipping will be done in May 2018, and competition is in June 2018. 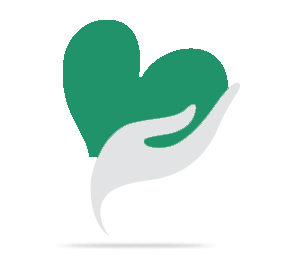 Please help us raise the required amount by clicking the donate button or by sharing this with your friends and family. Conceptual Design of the Rocket. 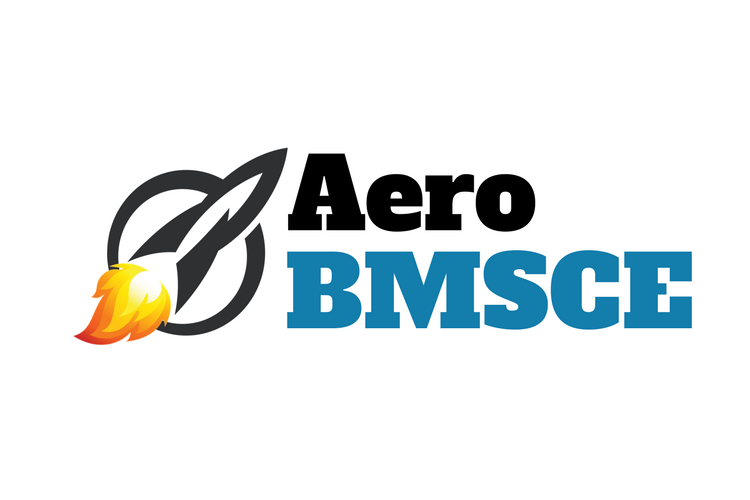 Your share could be as good as a donation for Aero BMSCE! Not everyone can afford to take care of their loved ones. Aero BMSCE's life can only be saved by donations made by kind people like you.